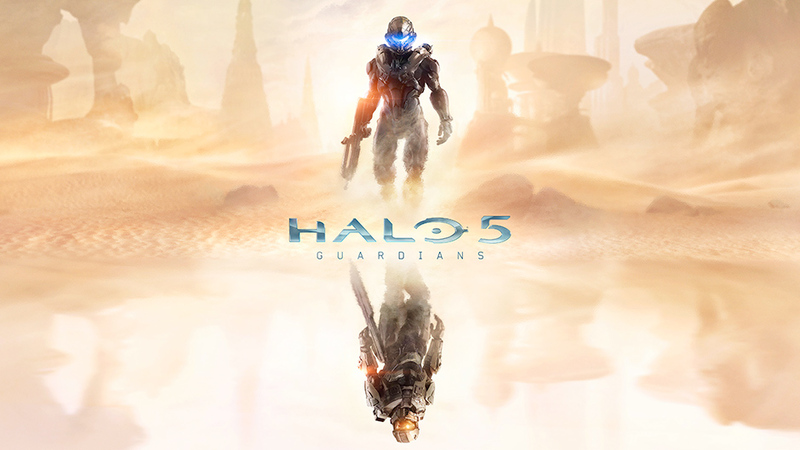 Late last week 343 industries announced that Halo 5 Guardians will be coming to the Xbox One in fall 2015. Halo 5 is supposed to be bigger in scope then Halo 4. The game will run at 60 frames per second and will be powered by a new engine. I am excited to see the new worlds that Master Chief visits in Halo 5. The new image that 343 industries posted also shows a new character. It will be interesting to see who this new character is.